Alpacas are increasingly popular as a commercial livestock species due to their soft, light and fine fibre, lean meat and hides as well as their ability to adapt to diverse climatic conditions across Australia. 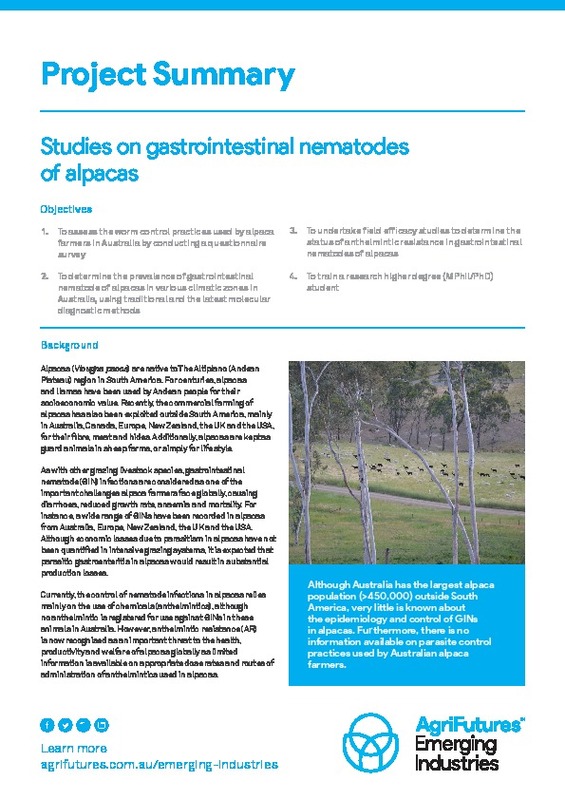 The health and productivity of alpacas can be compromised by gastrointestinal nematodes (GINs), resulting in substantial economic losses. 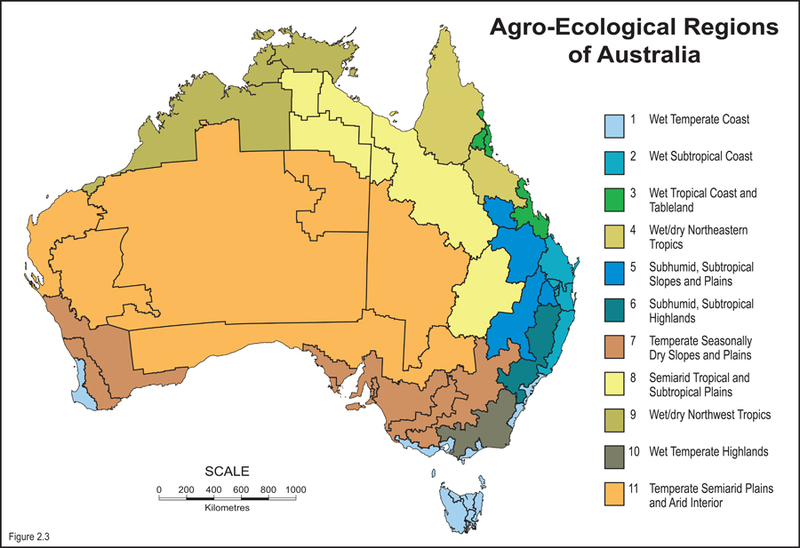 Although Australia has the largest alpaca population outside South America, very limited information is available on the GINs of Australian alpacas. 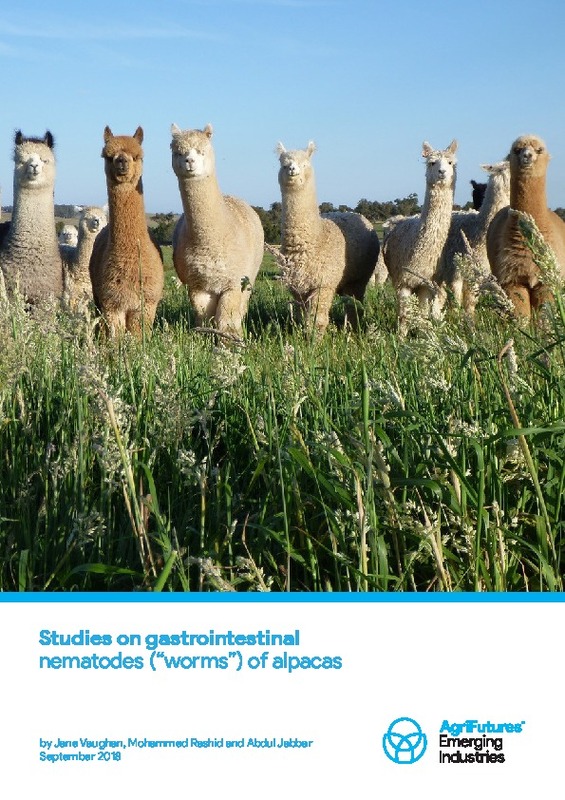 The present project aimed to (i) assess the worm control practices used by Australian alpaca farmers, (ii) determine the prevalence of GINs of alpacas in various climatic zones in Australia and (iii) undertake field efficacy studies to determine the status of anthelmintic resistance in GINs of alpacas. The novel information generated in the project aims to help Australian alpaca farmers and veterinarians in controlling GINs of alpacas.